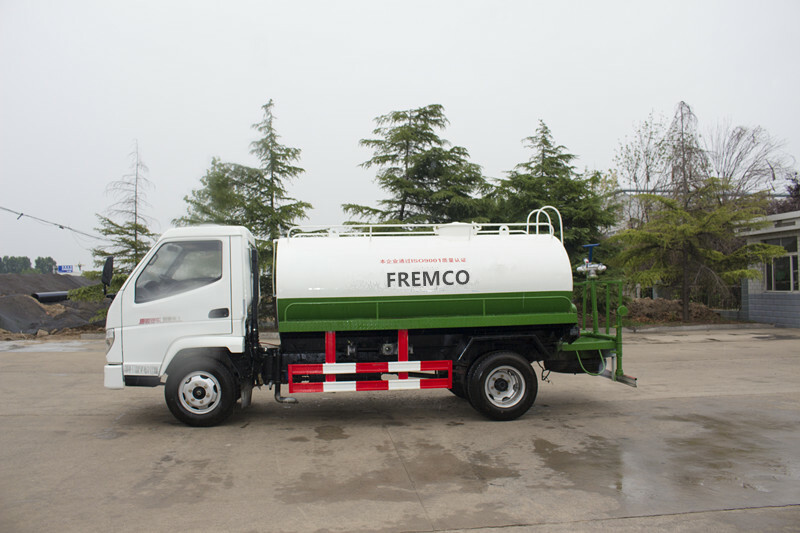 Product categories of Custom-made Crane, we are specialized manufacturers from China, Square Tank Truck, Custom-Made Crane suppliers/factory, wholesale high-quality products of Road Crane R & D and manufacturing, we have the perfect after-sales service and technical support. Look forward to your cooperation! 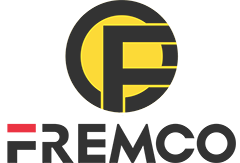 We are Crane Factory for more than 10 years, our main products are as following, 12Tons Crane , 10 Tons Crane , 12 Tons Crane , 16 Tons Crane , Wheel Crane Truck, Boom Truck Crane, Truck Crane 16Tons, Mobile Truck Crane, Hydraulic Crane for more than 10 years, our main product is as following: 6 Tons Crane , 8 Tons Crane ,10 Tons Crane, 20 Tons Crane,25 Tons Crane, besides, we could also do some Custom-made Crane like, Square Tank Truck, Road Crane , Small Road Crane. Truck Crane Price is favorable and the quality is good. 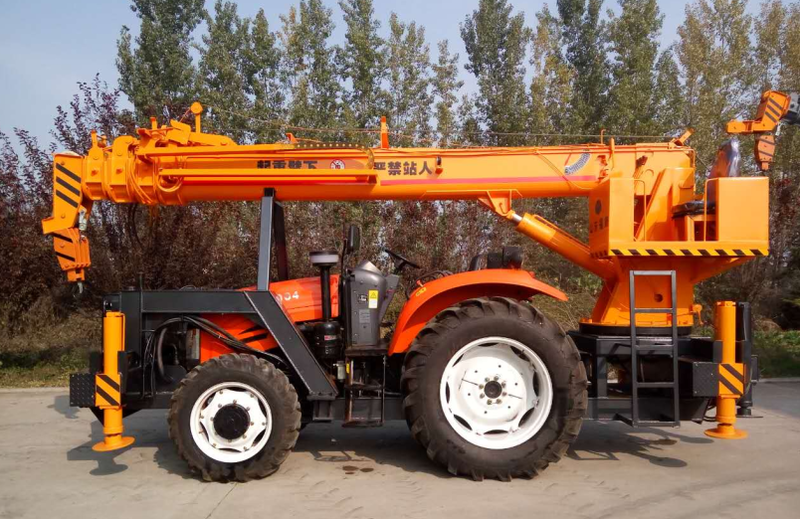 In order to satisfy the different needs from our customers, Our factory can meet the customer requirements of making various kinds of sprinkler, tractor crane and ship crane, etc., please contact us if you have any special requirements. We are glad to help you and establish a long cooperation with you to realize our cooperation and co-benefit.